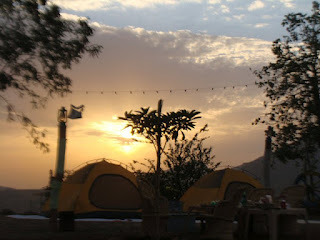 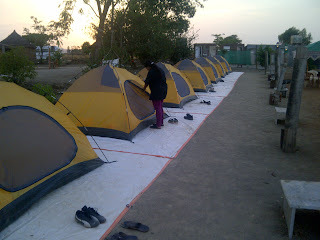 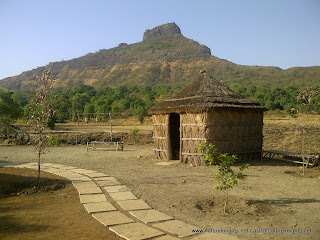 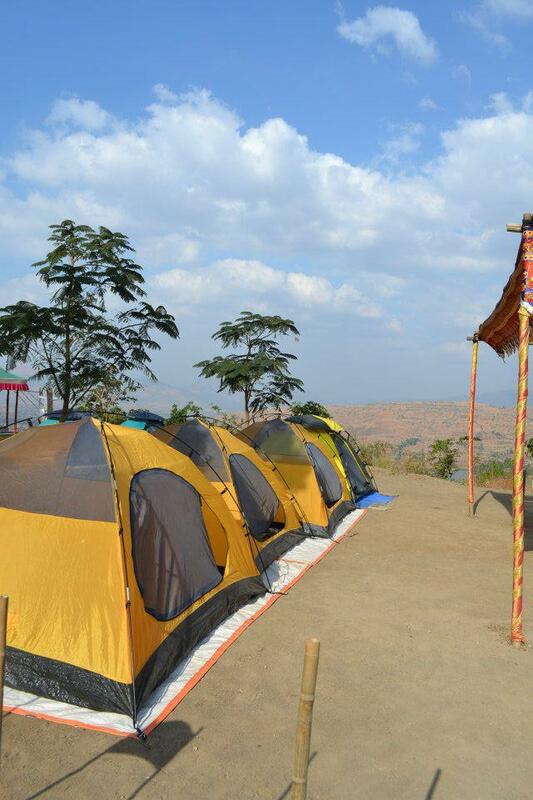 New Year Camping on a Hill Top with Valley View in rustic countryside..
Fun start as the sun goes down, enjoy with personalized barbecue and enjoy buffet dinner in cackling sounds of your personalized campfire. 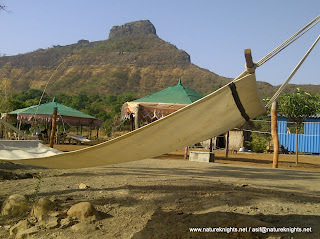 DJ Music running till 12 mid night, lite fun and games, Lie down on Khat or Hammock under the starry night with light playing game of shadows in the moon light night. 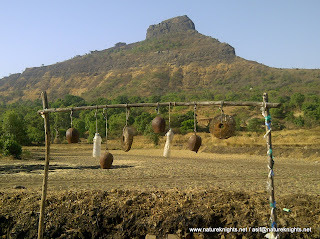 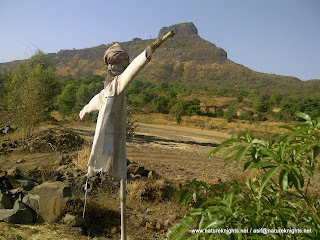 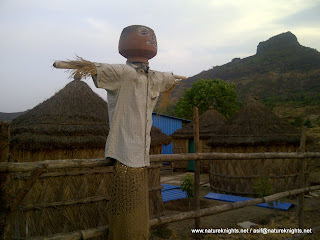 Rs.3500/- per head. (Prices are subject to change as dates draws closer after December 20th, 2014). 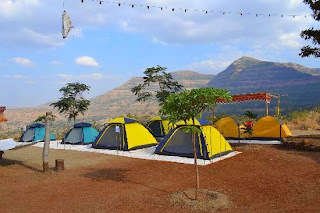 Registration 100% advance; no cancellation. 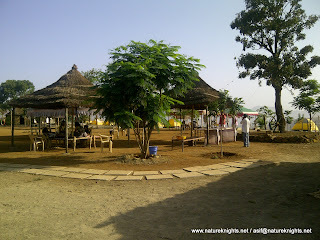 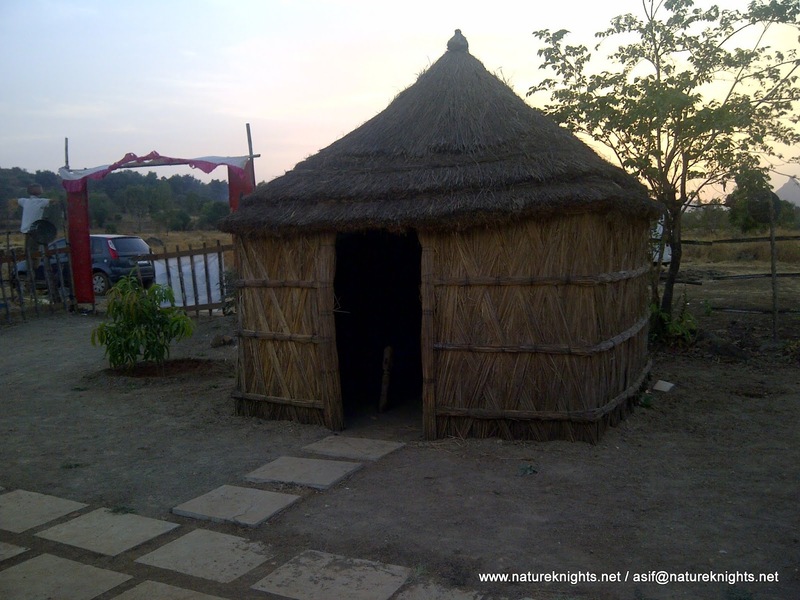 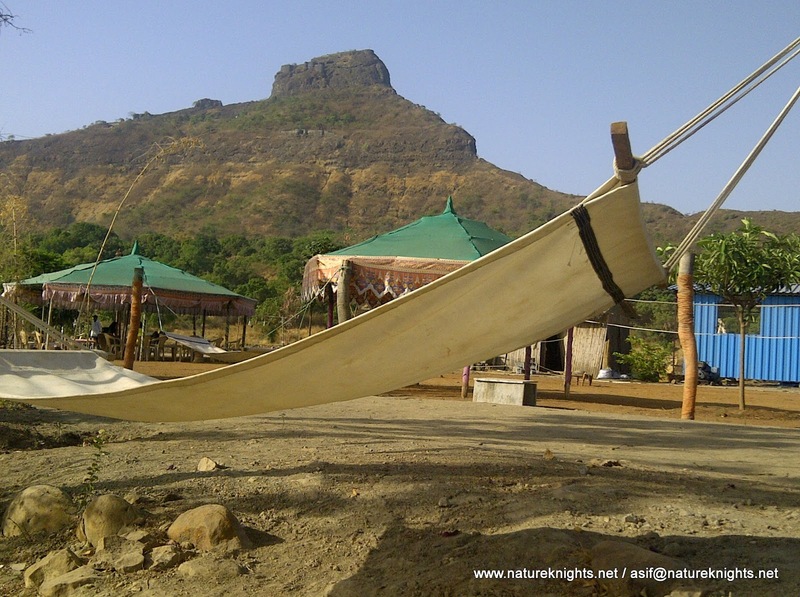 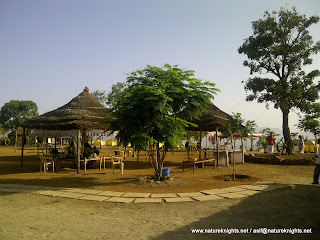 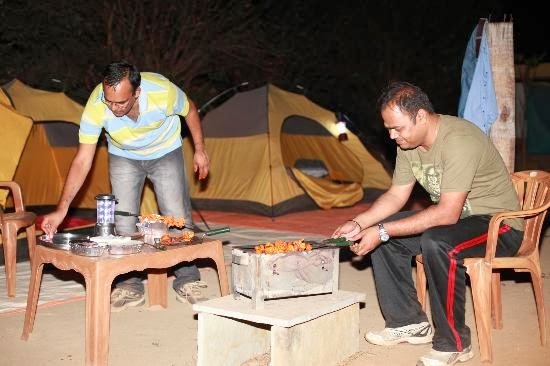 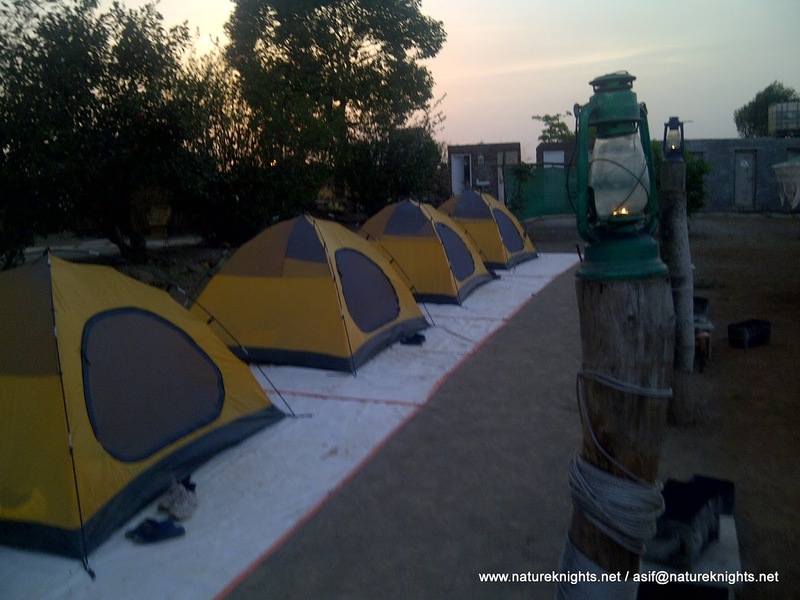 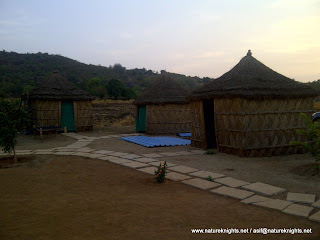 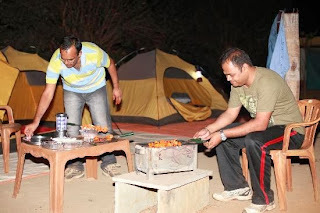 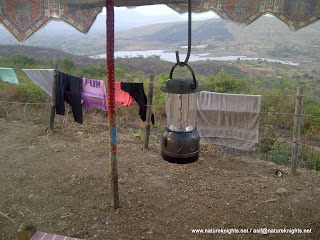 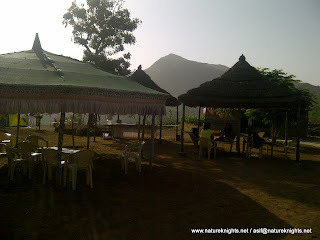 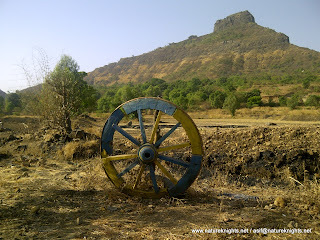 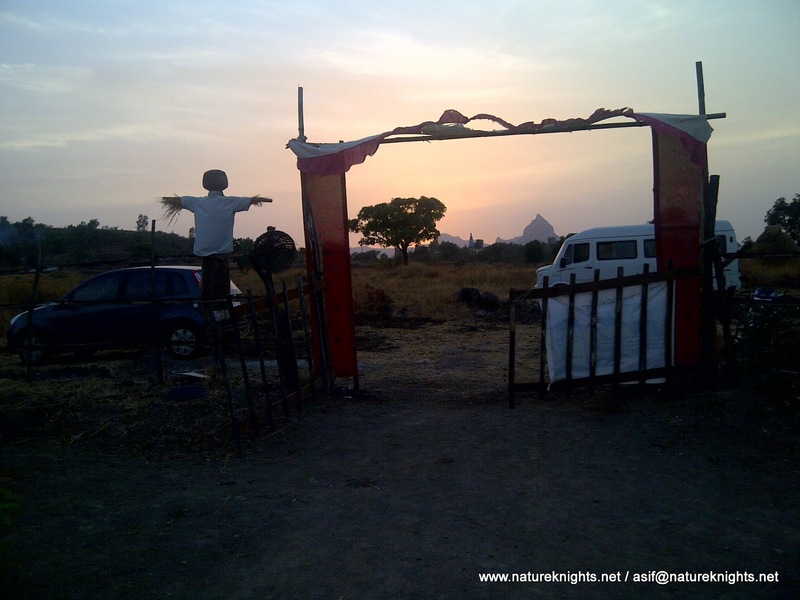 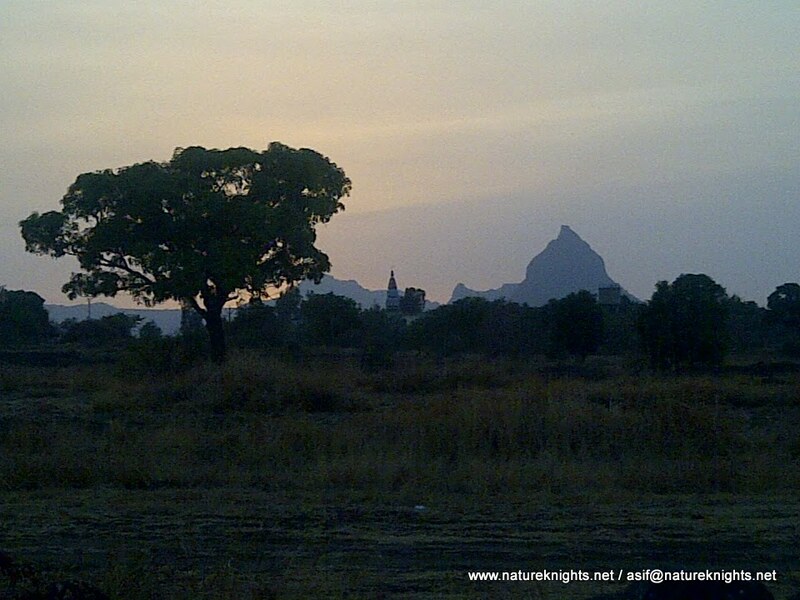 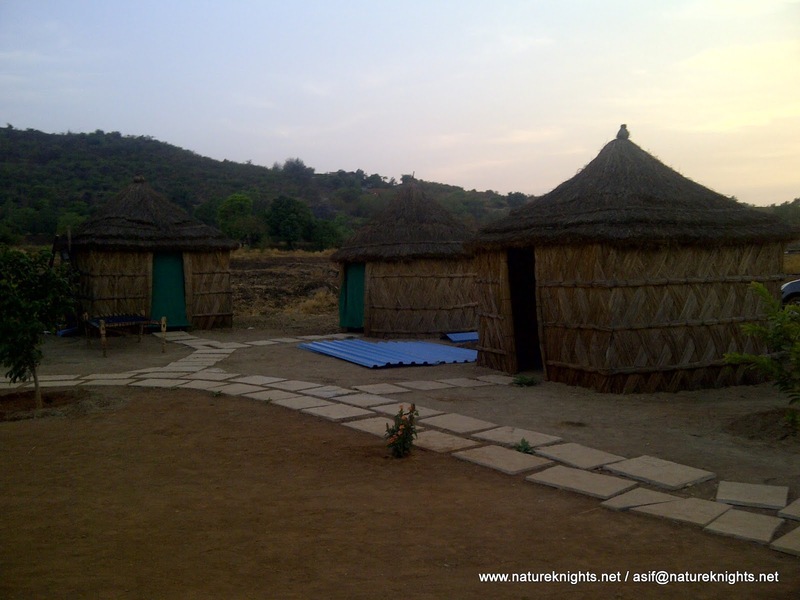 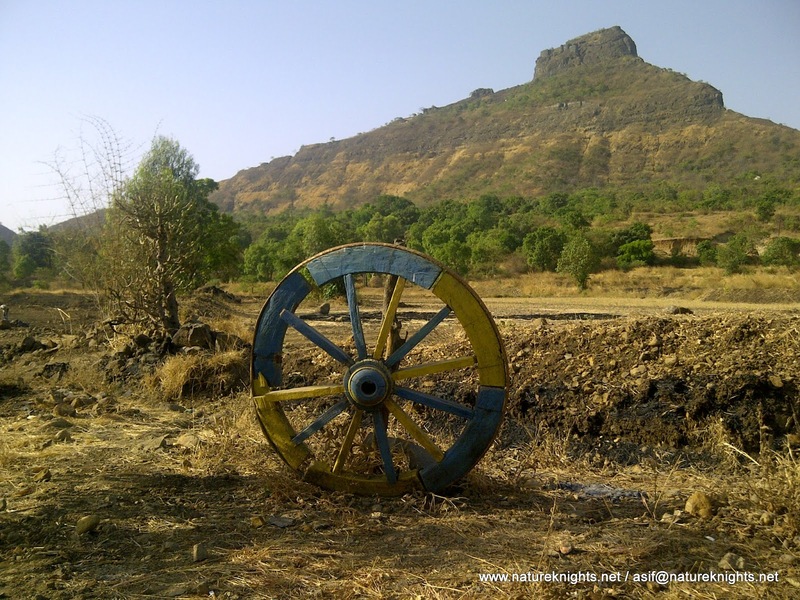 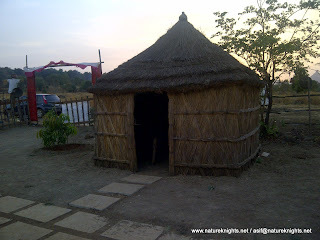 registration email: Names; Contact Number and email id; gender; food preference veg/non veg of all participants at natureknights@gmail.com with subject (New Year Camping Booking - Hill Top 2014/15).